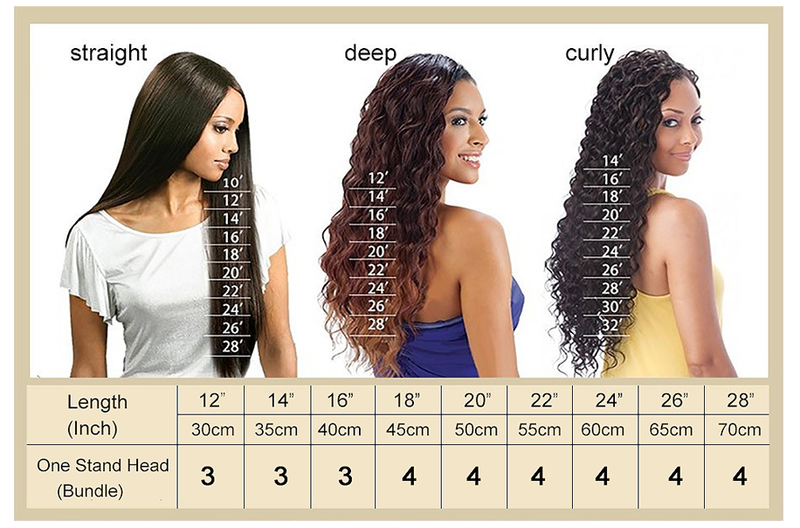 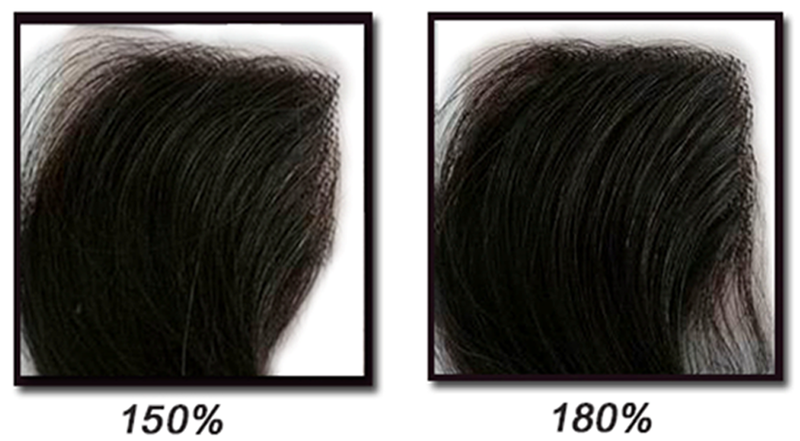 Our beautiful 360 lace frontals are chosen with 100% human hair. 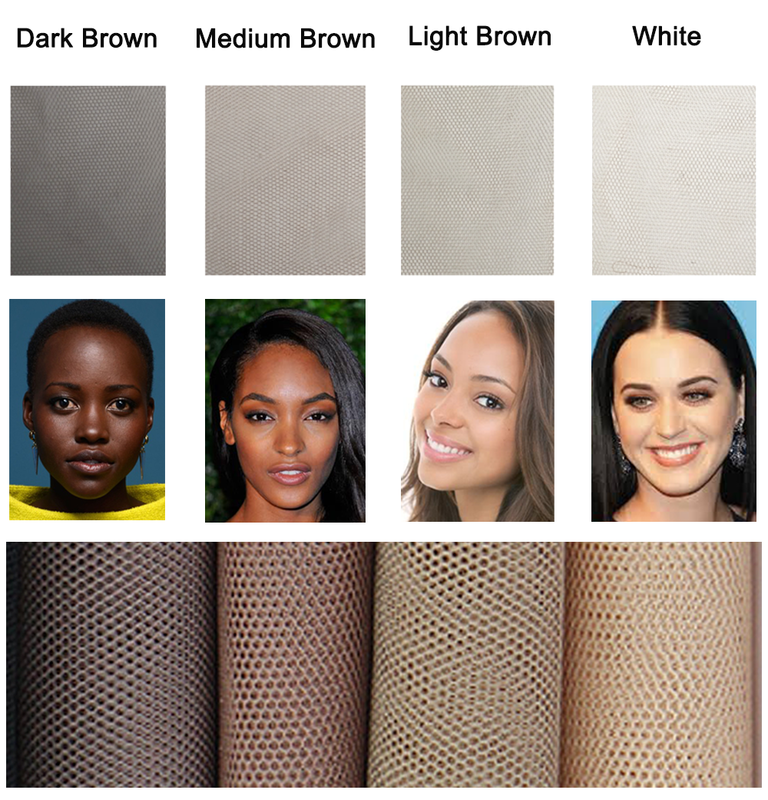 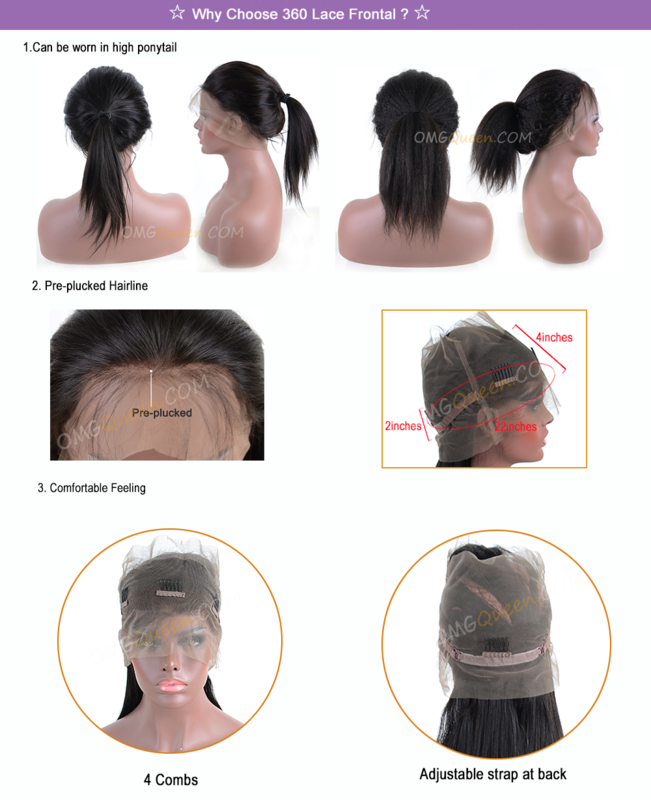 This New 360 Lace Frontal is very hot now, It can allow you to wear a high ponytail. 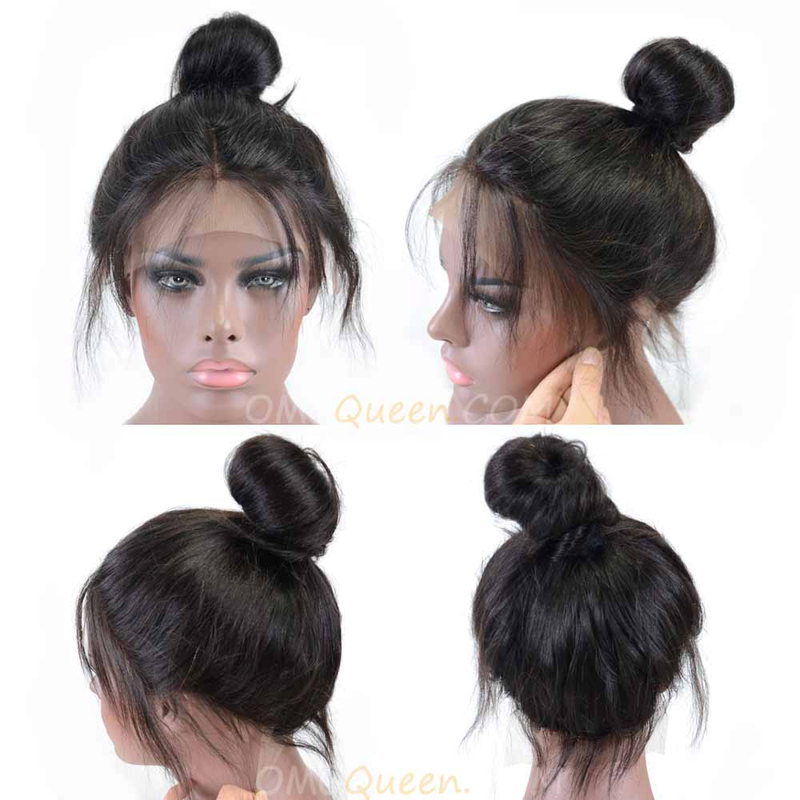 For this frontal, the circumference is 22.5inches, The front wide is 4inches, The back wide is 1.5inches. 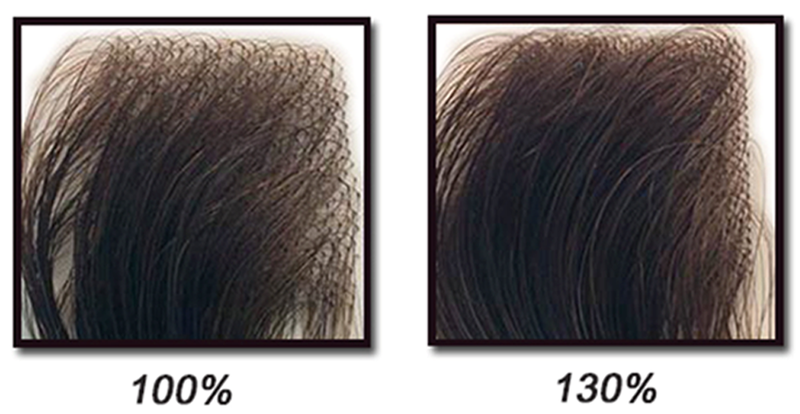 Every frontal comes with soft, beautiful, natural looking hairlines. 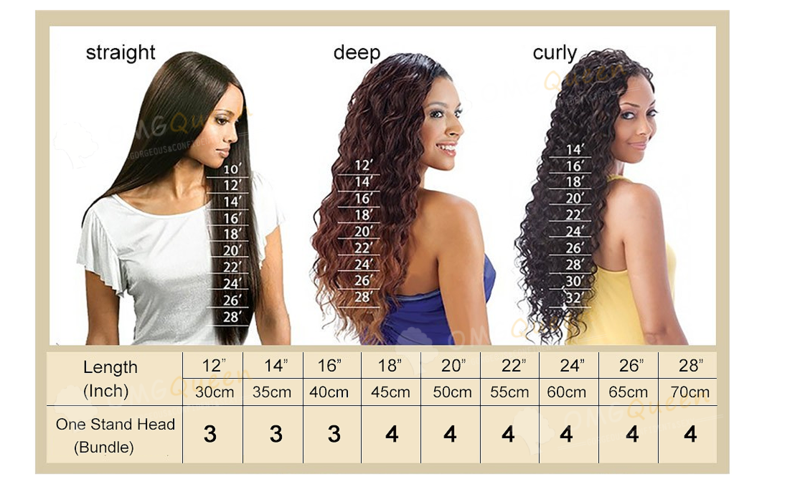 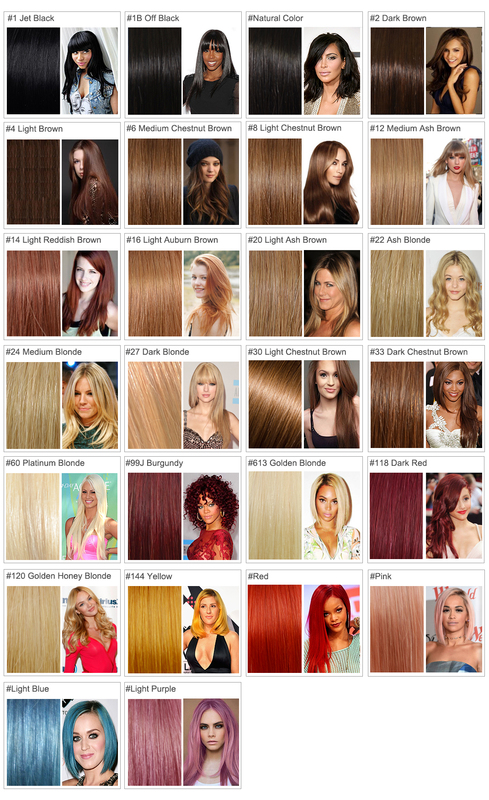 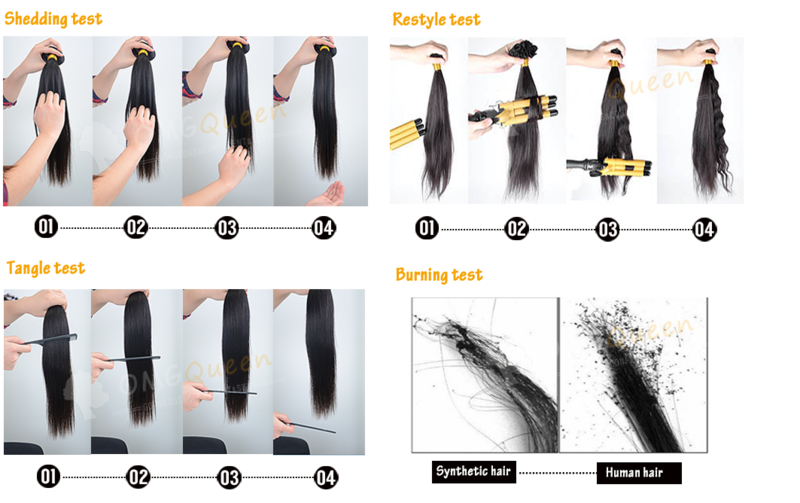 Straight hair is suitable for all customers, it is silky, tangle free and super soft! 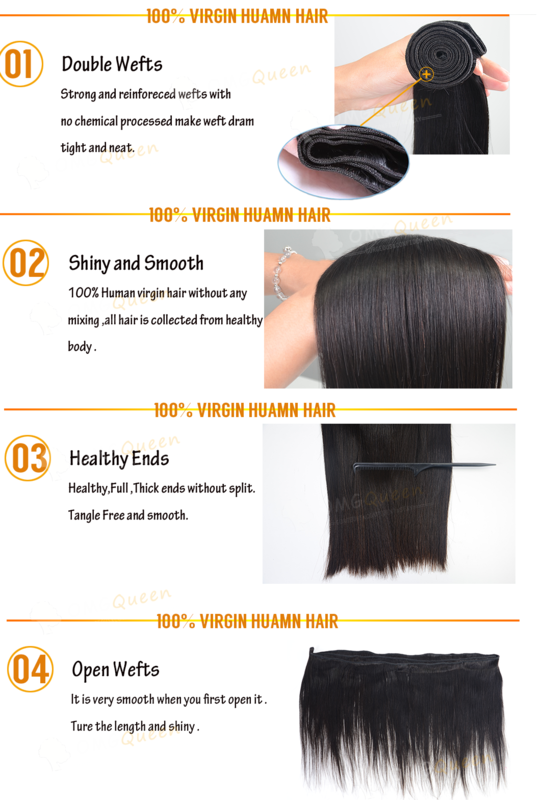 Closure/Frontal is starting at $19, We will free ship it by e-Packet, But it is very slow and easy to be lost, So we suggest to Choose $19 shipping fee to ship it, Fast express shipping time is only 2-5 working days. 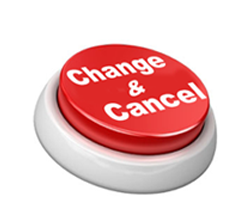 The customer service was open and honest with me from the beginning of the transaction to the end. 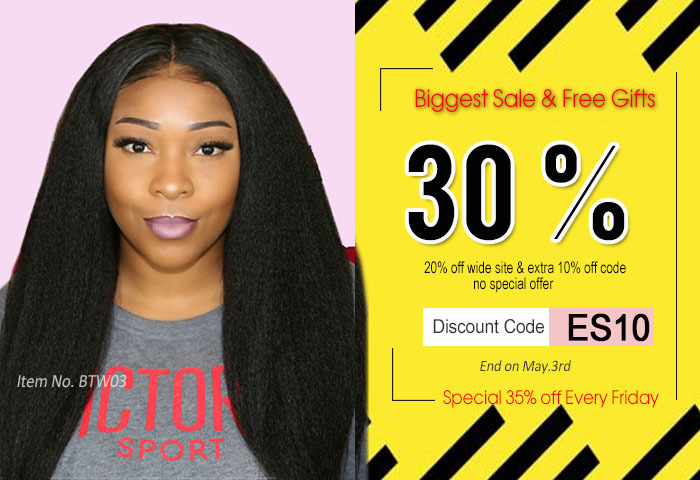 They remain in contact with me frequently and if they were any issues they communicated clearly I recommend this company and I cannot wait to install my 360 frontal.